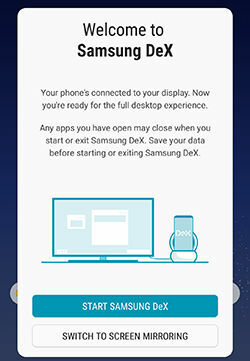 Galaxy S8+: How do I set my Samsung Galaxy S8+ (SM-G955W) to use the DeX station? Turn your Samsung Galaxy S8+ into a true desktop PC. With the multimedia dock, you can use your mobile device's features on a wider screen by connecting to a TV or a monitor. 1. Connect the multimedia dock to a charger. Note: Use the Adaptive Fast Charging Travel adapter that came with the phone. 2. 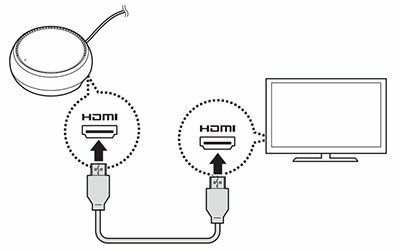 Connect one end of an HDMI cable to the multimedia dock's HDMI port, and plug the other end of the cable into a TV or monitor's HDMI port. 3. 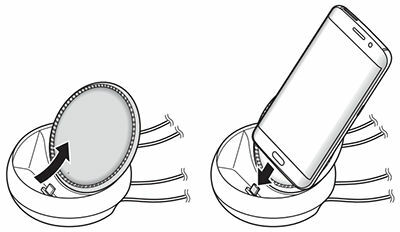 Slide the DeX Station cover and then connect the mobile device to the DeX Station via the mobile device connector on the DeX Station. 4. 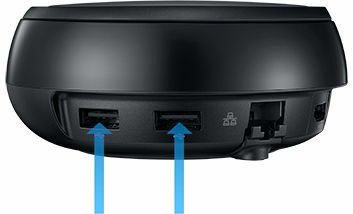 Connect the keyboard and mouse to the USB ports on the DeX Station. Note: You can also connect to nearby devices, such as a bluetooth, keyboard, and a mouse. 5. Select the screen mode you want to use. You can select Samsung DeX or Screen mirroring mode. 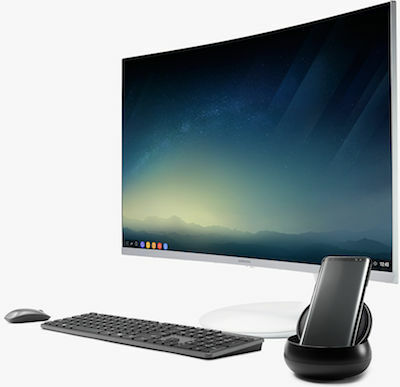 • START SAMSUNG DeX: The mobile device's screen will turn off and appear on the connected TV or monitor in desktop mode. • SWITCH TO SCREEN MIRRORING: The same screen as the mobile device will appear on the connected TV or monitor.